If for some reason, you miss an episode of the groundbreaking hit show Modern Family at its regular time, you can always watch it with extended scenes on ABC.com. 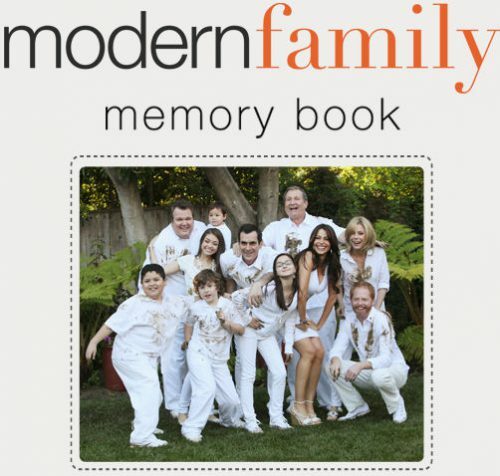 Fans can also check out the Modern Family Memory Book, which features never before seen videos, photos and scrapbook type content of the lives of the families outside of what is seen on-air. Along With every new episode, fans can expect to see 2 – 3 exclusive photos from the set, 1 – 2 scrapbook images and a sub section to feature theme based “family” moments taken from last season.